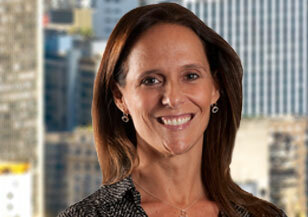 Silvana Zenere leads Spencer Stuart’s Healthcare Practice in Latin America and is a member of the Consumer Practice. 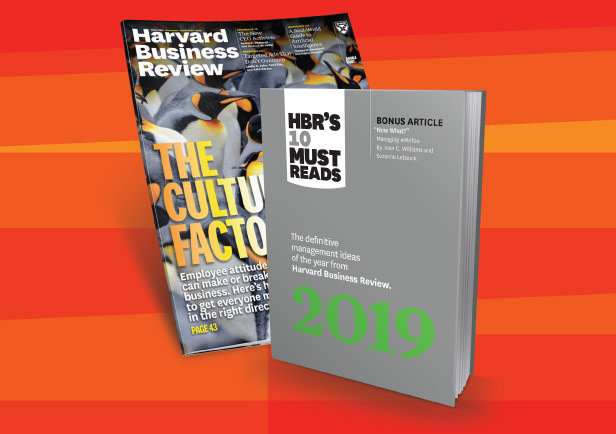 Silvana is also member of the Human Resources Practice and a leader in the practice in Argentina, where she has recruited senior local and regional human resources executives across all industries. In past years, she has contributed to various searches for top multinational companies across Latin America, including leading companies in the pharmaceutical & medical devices and consumer sectors. Prior to joining Spencer Stuart, Silvana worked eight years for HSBC Group in the private banking sector, as a senior adviser for high net worth individuals and later in the human resources area for HSBC’s banking, insurance and healthcare operations in Argentina. Earlier in her career, Silvana worked as corporate credit manager with Deutsche Bank. Silvana has a degree in business administration from Universidad de Buenos Aires.